It’s that time of the year when you will want to buy a diary for next year. When you are getting your 2015 diary please choose a British made diary. Before buying, check inside and see where the diary you are looking at is actually made (printed and bound). 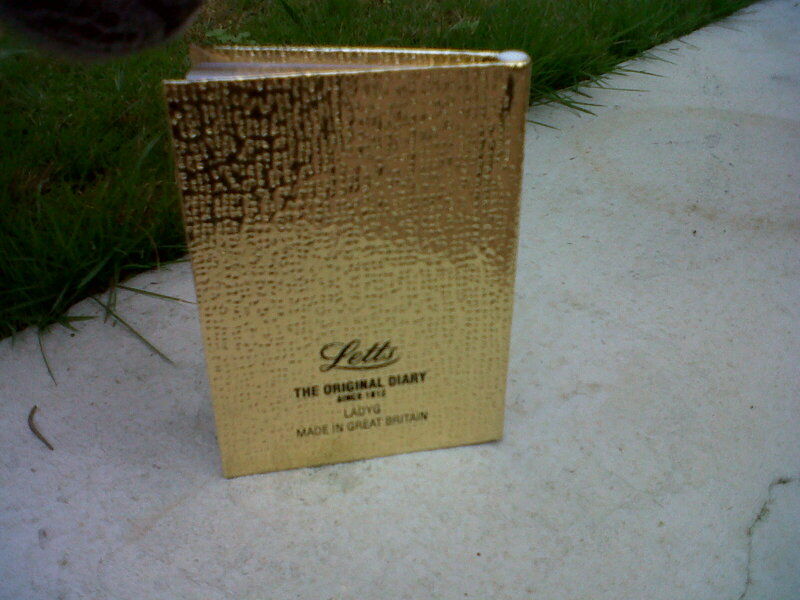 Sadly this year neither John Lewis nor Clinton Cards seem to be stocking any Letts or any other British made diaries. I got my Letts 2015 “made in Great Britain” 2015 diary in WHSmith (most of the other diaries they had were foreign made though). Note that Collins (Colins Debden) diaries are all foreign made these days. It is still very possible to choose a UK diary that is actually made (printed and bound) in the UK and you can find a selection here. Buy a British made dairy for next year. 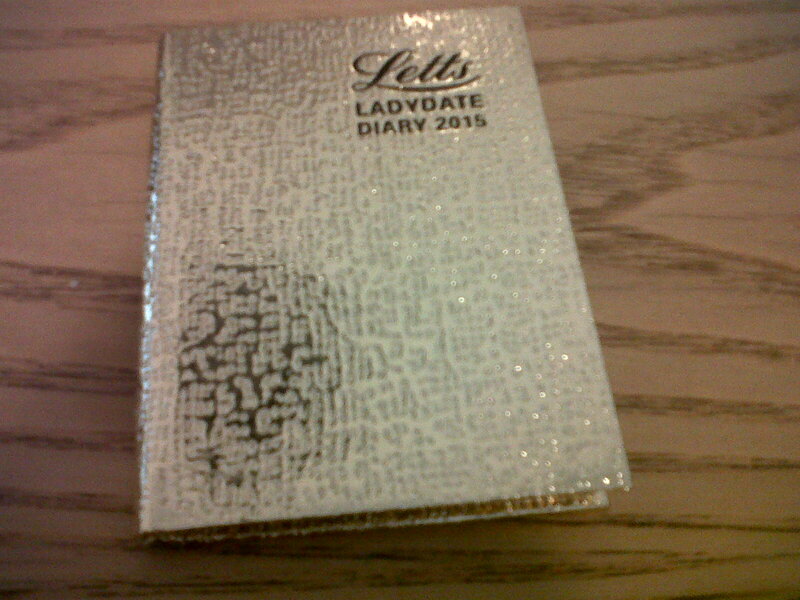 Letts LADYG Ladydate Mini Pocket Diary 2015. Made in Great Britain (front view). Photo by author. Letts LADYG Ladydate Mini Pocket Diary 2015. Made in Great Britain (rear view). Photo by author. This entry was posted in Calendars, Diaries, Letts, Stationery and tagged 2015, 2015 Diary, 2015 Diary made in UK, British diaries, British Diary 2015, British made diary, Clinton Cards, Colins Debden, Date Book, diaries, diary, Diary 2015, Diary made in Great Britain, Diary made in the UK, Diary made in UK, Great Britain, John Lewis, Letts, Made in Britain Diary, UK diary, UK made diary on November 2, 2014 by ukmade.